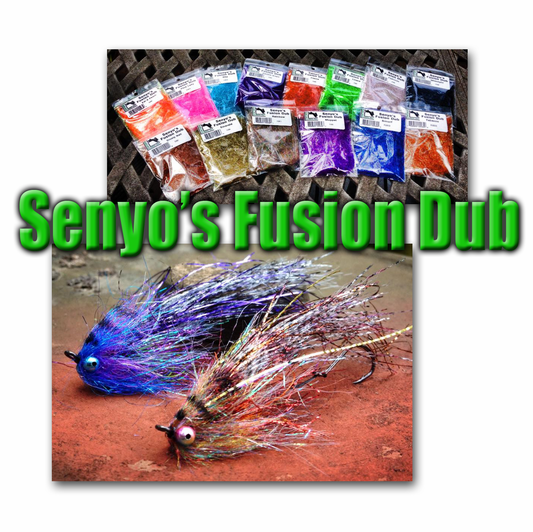 Description Senyo's Fusion Dub is a blend of Trilobal and Ice Dub in various colors. The uses are vast. 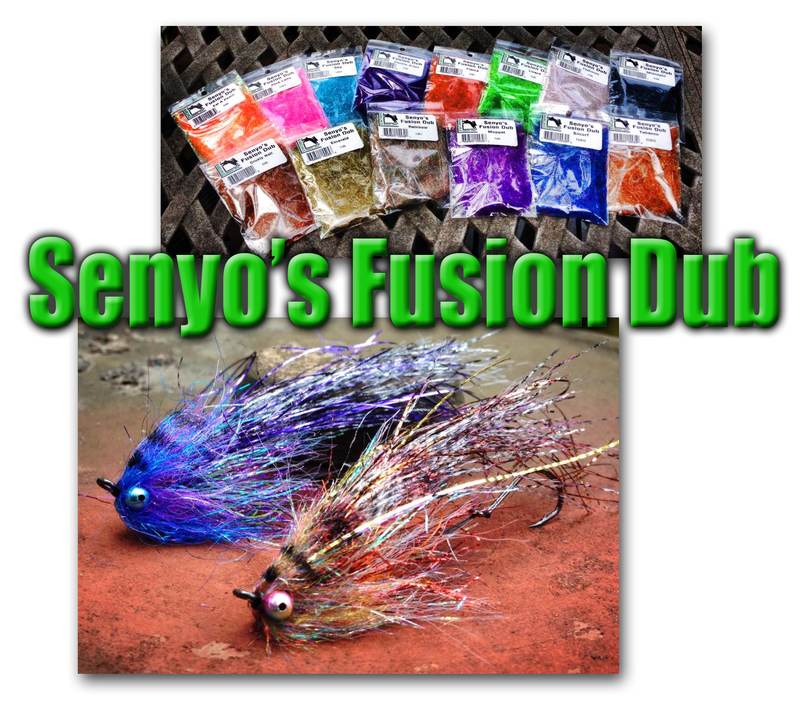 You can not only use it for intruders but leeches and buggers, it would dub fine enough for chironomids, egg patterns, the list goes on and on.